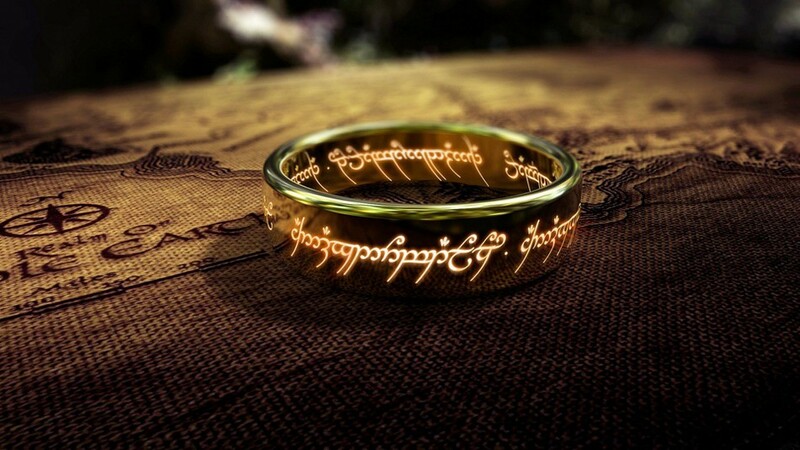 Amazon’s Lord of the Rings TV series has found its writers in JD Payne and Patrick McKay. With recent writing credits including Paramount’s Star Trek 4 and Disney’s Jungle Cruise, the pair have been brought on to develop the series. Variety reports that they will be focusing on storylines set before The Fellowship of the Ring, in announcement made by Amazon Studios Head Jennifer Salke. Presumably, The Hobbit is not one of those stories under consideration. JD Payne and Patrick McKay are definitely used to working together; they’ve been writing as a pair for two decades, and their enthusiasm for the franchise hopefully means that this series is in good hands. Amazon will certainly hope so. As this show will premiere soon after Game of Thrones ends in 2019, the studio are hoping that Lord of the Rings will fill the genre gap that opens up when HBO’s show ends. It’s an IP that will certainly generate a lot of interest; Peter Jackson’s trilogy earned nearly $6 billion worldwide when it was in theatres. If this series is as critically acclaimed as those movies, it should be a home run for Amazon. We’ll have to wait a while longer to see how this will all pan out, however. Stay tuned to MNN for more information on the Lord of the Rings series.